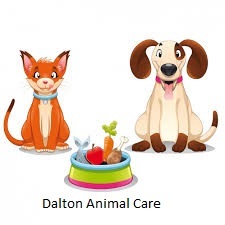 posted: January 22, 2018 by: DACS Tags: "Clinic Specials" "News"
At Dalton Animal Care / Dalton Animal Care North & Kitty Korner, we continue to carry only the best food and products for our patients! We have partnered with Vetsource to give you an online portal to purchase food and have it delivered to your home. Shipping is free on any order over $49.00 or on a food you set up for autoship. Also, you will receive a 20% discount on an autoship order! 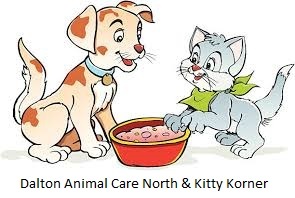 By utilizing Vetsource, we are able to sell many items online cheaper and provide more choices. There is more variety online but rest assured, the brands available online are the same found in our clinic that our Doctors trust for your pets - Hill's, Science Diet and Royal Canin. We hope this service will be helpful! Go to our homepage on this website and on the bottom of our homepage you will find a bright green square that says "skip the trip, have it delivered". As always, do not hesitate to call with any questions.